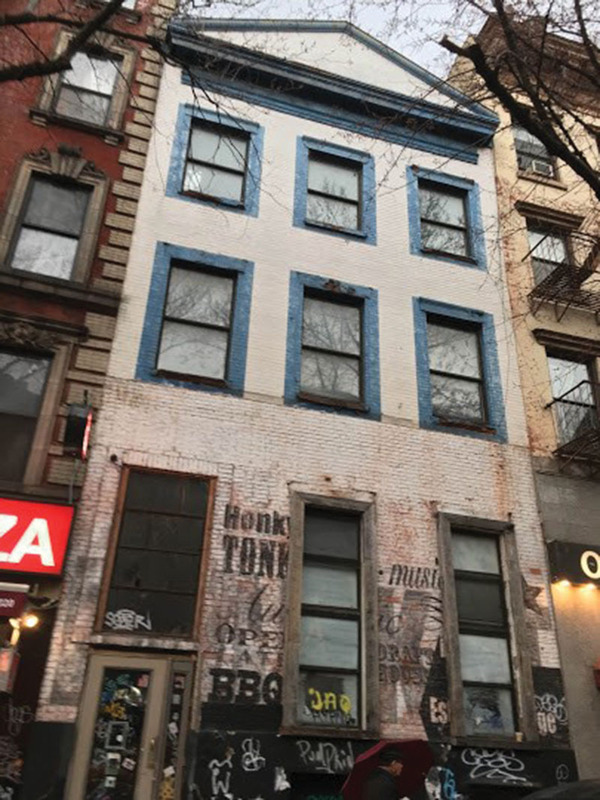 Manhattan, NY According to EPIC Commercial Realty, the firm has completed the sale of the East Village assemblage: 24 1st Ave. and 99 East 2-nd St. Two adjacent existing buildings form an L-shaped development site in the East Village neighborhood. 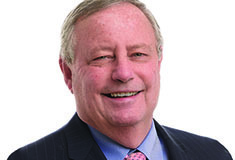 Shay Zach of EPIC Commercial Realty sold the East Village assemblage for $12.25 million, representing the seller, Uri Marrache of Carmar Development LLC, and the buyer, Rybak Development Group. The deal was financed by G4 Capital Partners. With frontage on 1st Ave. and East 2nd St., the assemblage totals 20,000 buildable s/f and was sold for $620 per buildable s/f. 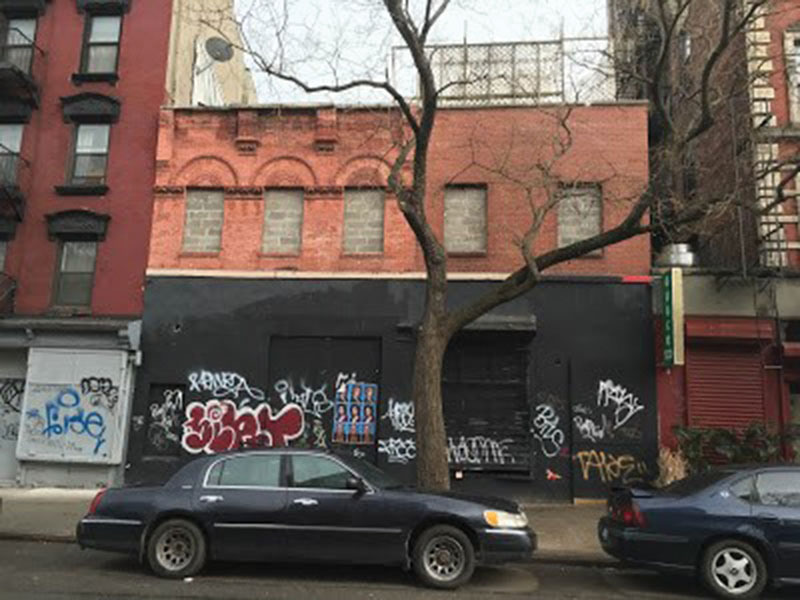 Both, 24 1st Ave., a three-story mixed-use and 99 East 2nd St., a two-story retail building, are currently vacant. 24 East 2nd St. was previously home to Lucky Cheng’s, the famous Drag Cabaret Bar. The property can be developed with or without the inclusionary housing air rights providing between 19,000-22,000 s/f. The property is close to the 2nd Ave.–F, M–train station. “The deal was marketed by many of our competitors, but we managed to bring it from listing to contract in under 10 days and to closing in under 30 days,” said senior associate broker Zach. 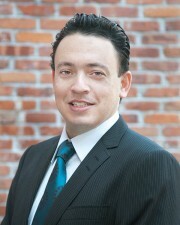 Purchaser, Rybak Development Group, Sergey Rybak, is a long time client of Zachs, since his early career days. The East Village has evolved into one of the hottest spots for NY apartments in the past few decades. Most of the available rental apartments are in renovated low-rise tenement-style buildings and townhouses. Meanwhile, full-amenity buildings have sprung up in recent years, like the new Avalon Bowery Place, 432 E 14th St., EVGB, etc. With NYU dorms, experimental theatres and movie houses, plenty of radical politics, the Cooper Union, saloons, café shops, and restaurants, East Village is a lively neighborhood with a lot of development activities. The area is accessible by MTA subway lines [6, L, F, M] trains.